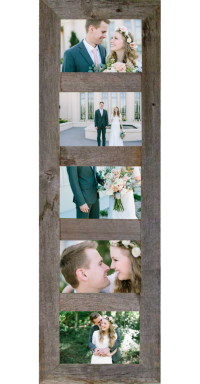 Utilizing 1.5″ wide weathered wood, this unique frame fits (2) 5 X 7 photos or pictures. 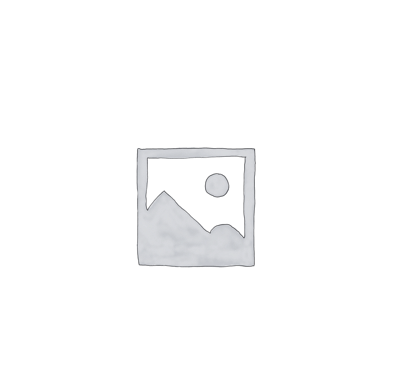 It can be used to feature horizontal pictures in a vertical frame or vertical pictures in a horizontally oriented picture frame. 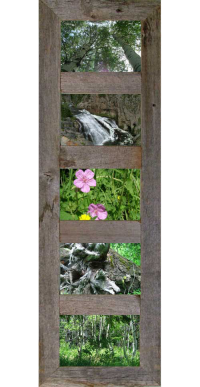 Outside dimensions are approximately 19.5″ X 13″. Includes glass, backing and sawtooth hanger.